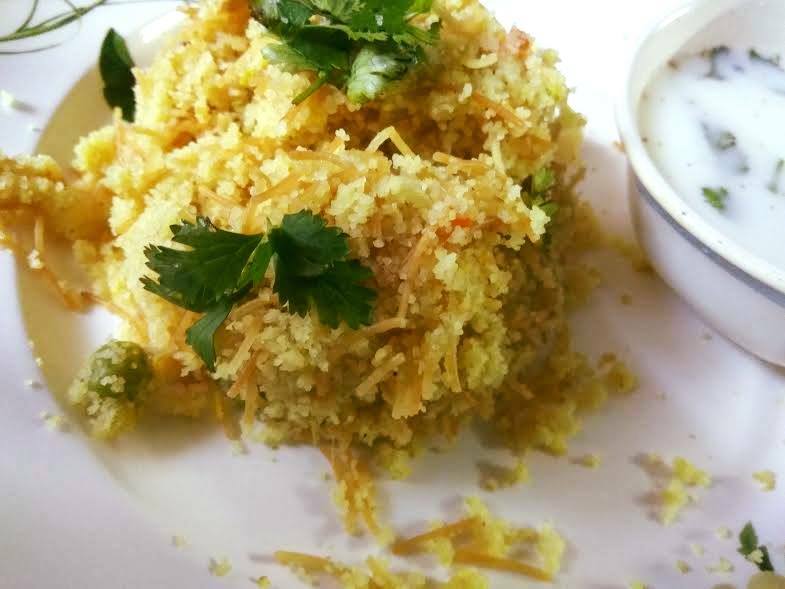 This is one unique Suji-vermicelli upma recipe that you will want to try out again and again. 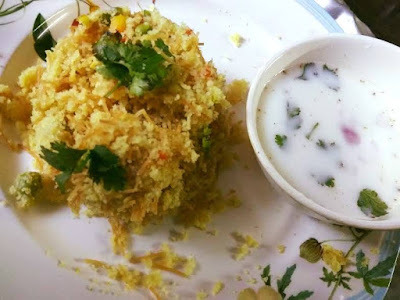 Ever tried suji-vermicelli combo for upma? 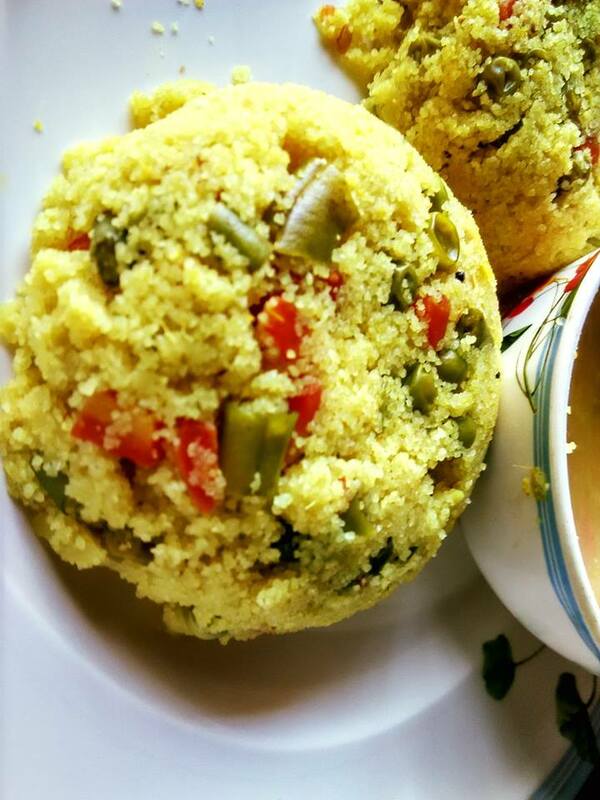 Try my MIL's no fail upma recipe and you'll never go back to making upma the old way again! 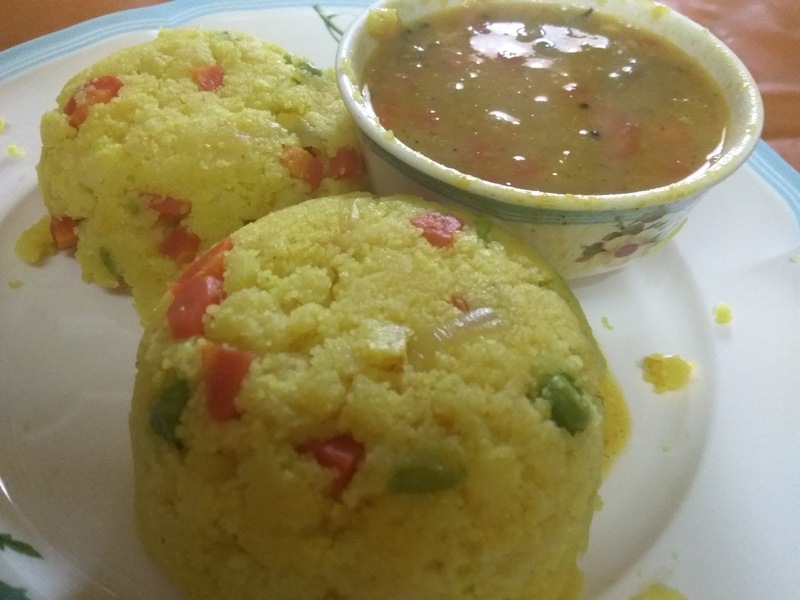 Almost each one of you can make upma - yes, suji upma that is! 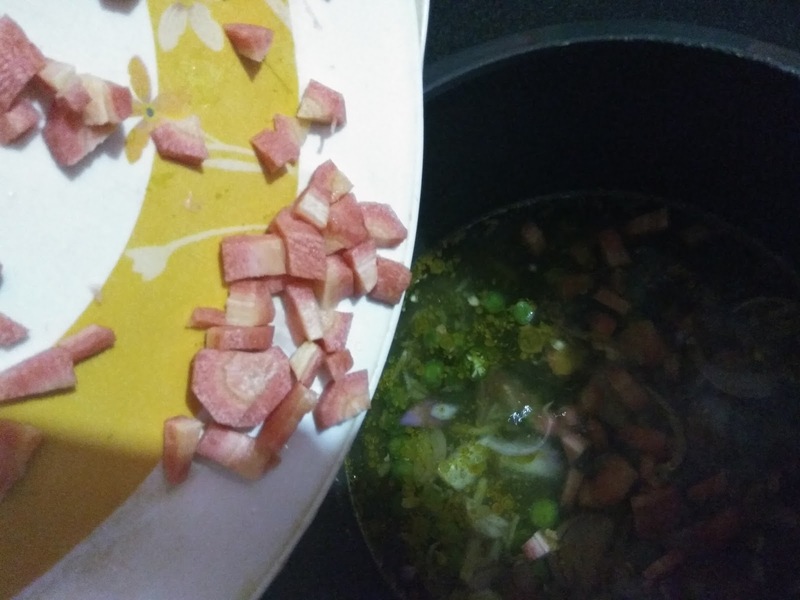 I had never been able to get it right until I learned the secret from my mother in law, who has some amazing culinary skills. She makes the yummiest semolina upma. This suji vermicelli upma recipe belongs to her. 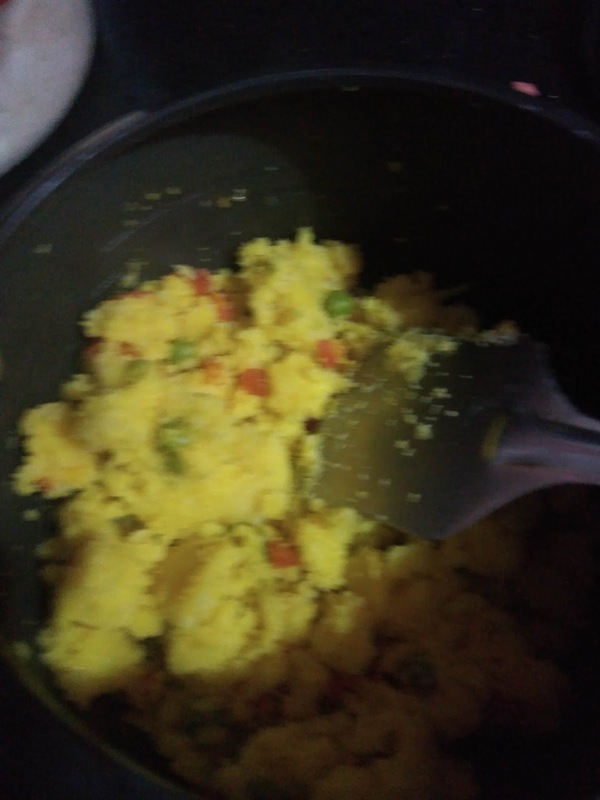 I tasted upma for the first time when she made it for us after our marriage. It used be our early morning feast! I loved every bit of it. But somehow I never tried to learn it from her for 4 years. 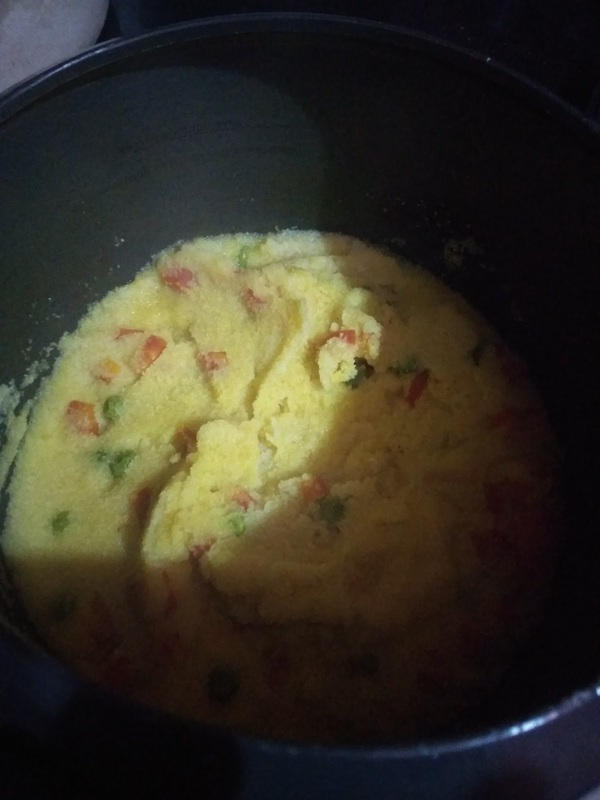 Finally, I decided to take the plunge into upma making and learn the secret from her after successful failures, for my upma would always be mushy. I never liked it that way. Contrarily. my mother in law or for that matter my sister in law are experts in the kitchen. 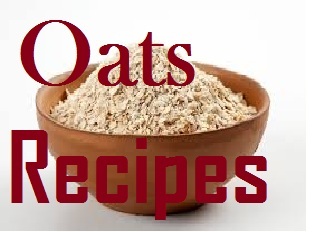 They can create marvels with simplest of food items. Well, they have been doing this for ages. 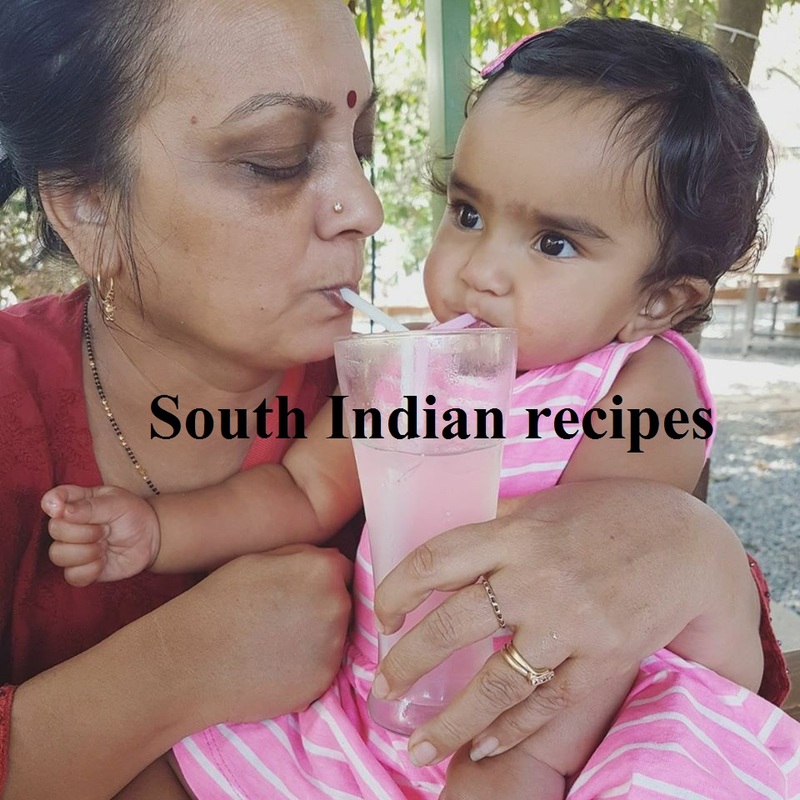 Not to take the credit away from them, I admit even the simplest of recipes cooked by them are the yummiest. My MIL's recipe of upma for diabetics with or without veggies tastes yum. My SIL follows her mother's recipes and never fails. I wish I could become like her someday in the kitchen. Let's come back to the suji upma recipe, which makes a sumptuous, filling, and healthy breakfast. 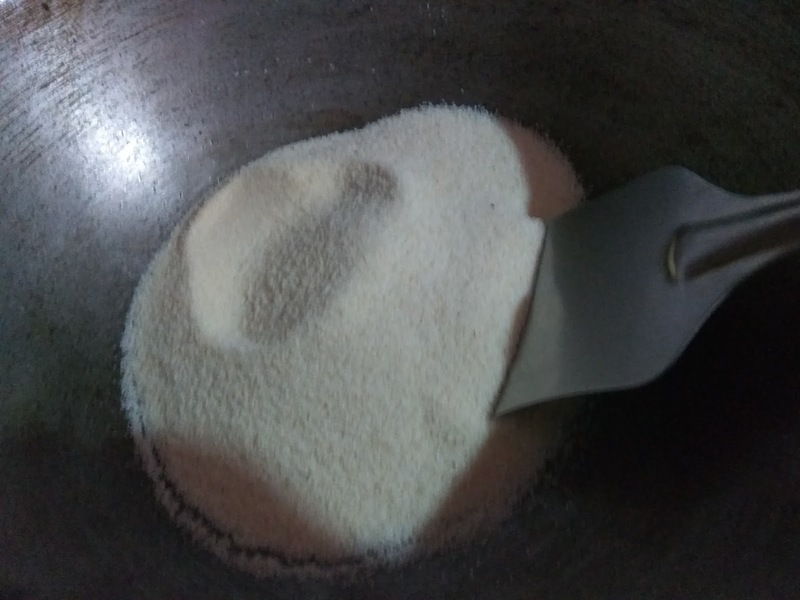 This recipe is unique since it combines semolina with vermicelli. I doubt if anyone else does the same. 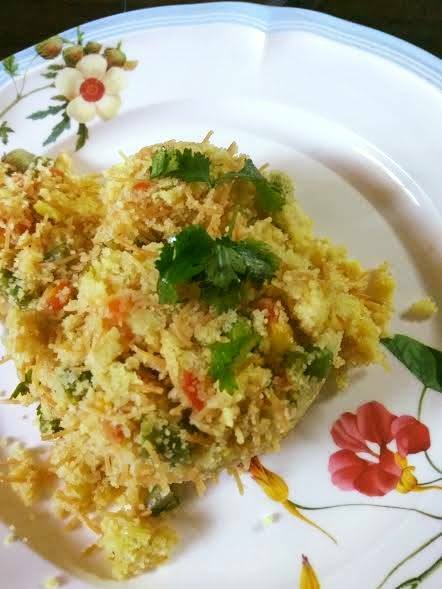 The first time I got to taste this suji vermicelli upma, I found it to be the best breakfast in the world. 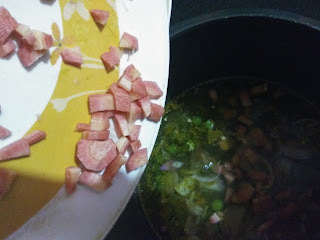 In this recipe, I have combined OPOS method of Rama Krishnan - the point where we add in everything to the pressure cooker. 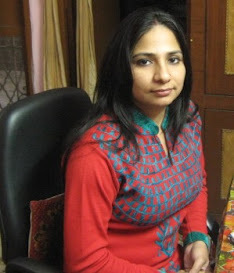 I am deeply impressed with OPOS - it has made life so much easier. OPOS is one cooking technique that removes uncertainty, complications of cooking, and makes it a breeze to cook whatever you want. I will continue to post my experiments with OPOS as and when I do them. OPOS is one simple way of cooking food - without frying, without sauteing, without stirring, without fearing lumps. 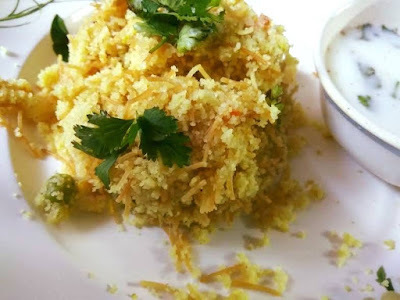 Here comes my fusion recipe that blends my MIL's secret suji upma tricks with OPOS to give you the tastiest, yummiest, and healthiest breakfast option. Tip from my MIL: Always add oil to suji while roasting - you will get grainy texture for upma. Dry roast suji/semolina and vermicelli. I keep vermicelli roasted in stock. So add it once suji is roasted. My MIL roasts both together, so you can do so as well. Take a 2- or 3-liter pressure cooker and add ginger, onion, and vegetables of your choice. 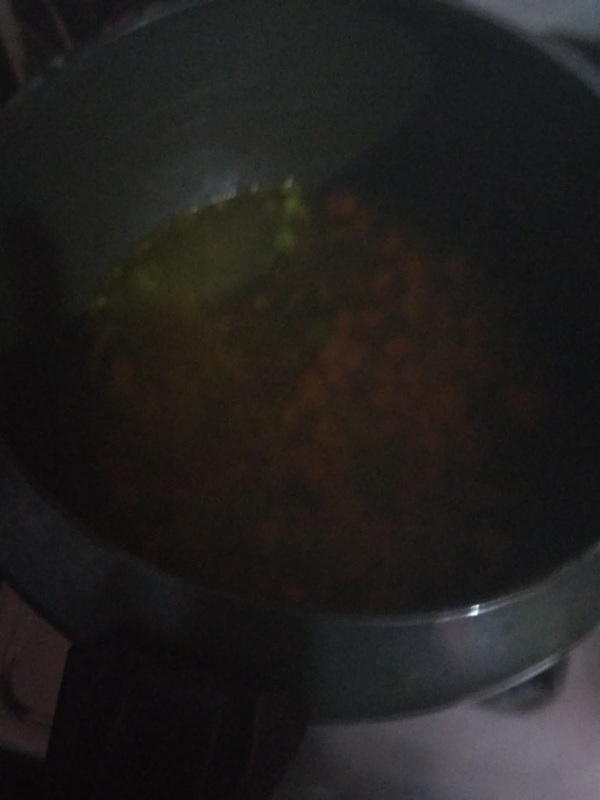 Also, drop in salt and turmeric along with water. Cover the lid and cook on high flame for 5 minutes or 2 whistles. And see the magic of OPOS upma unfold. Release pressure immediately and open the lid. This is how it looks after 2 whistles. Add roasted suji to boiled water immediately. Mix everything well and again cover the lid. Keep it covered for 15-20 minutes. 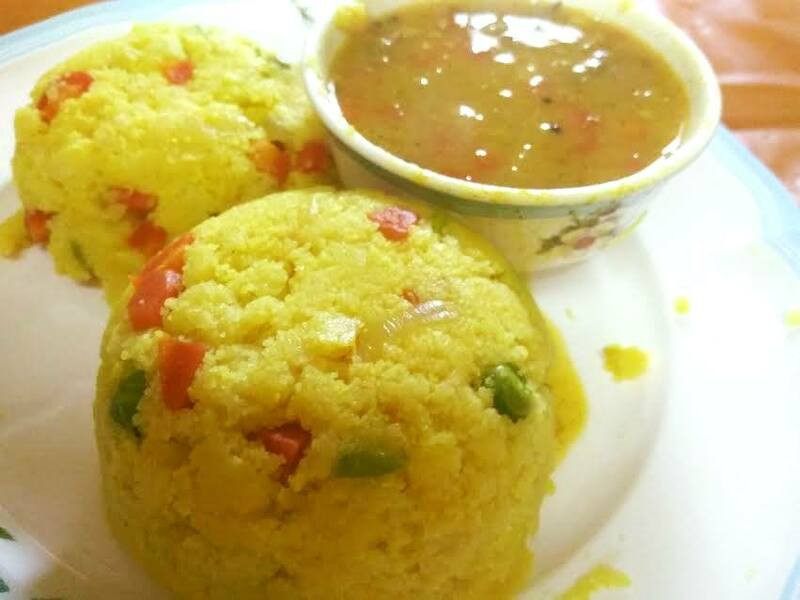 Your yummy, filling, and tasty suji upma is ready to be relished. Enjoy healthy breakfast -one pot meal in one pot one shot! Add suji and vermicelli to a pan and drop 1 tsp of oil. 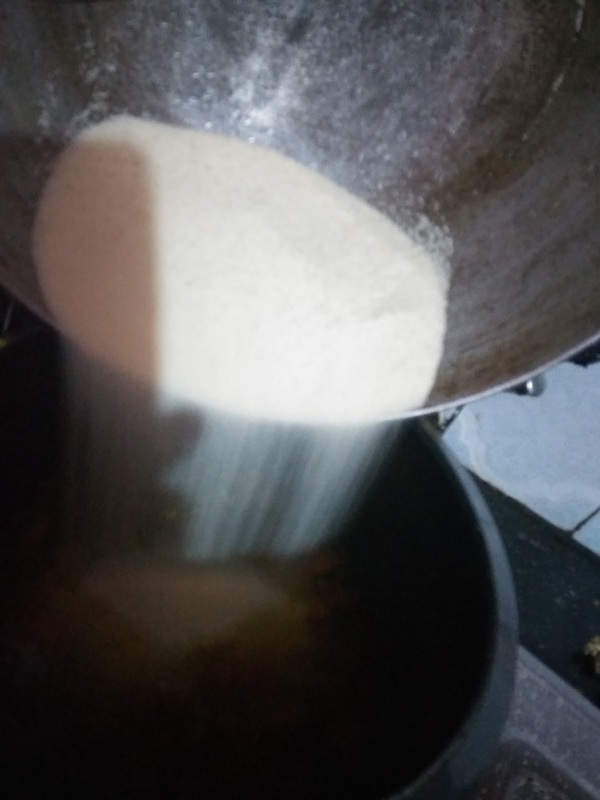 Mix and start stirring on medium flame. We want to roast both suji and vermicelli. You will soon start to feel the aroma of roasted suji until then keep stirring, for there is always the risk of semolina sticking to the pan or browning too quickly. Just keep an eye on! Meanwhile, keep the vegetables chopped aside. Chop one onion, green chilly as well. When the semolina looks roasted, turn off the flame. 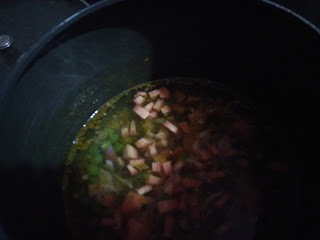 Now take a 2 or 3-liter pressure cooker, add 1 tsp of oil and 3 cups of water. Drop in the vegetables, chopped onion, ginger, turmeric, and salt. Cover the pressure cooker. Put on the whistle/weight. Cook on high heat for 5 minutes or 1 whistle. Immediately, turn off the flame after 1 whistle and release pressure. Open the lid and throw in the roasted suji and vermicelli. Mix and cover the cooker lid with weight on it. No need to turn on the flame now. Let the suji sit in the cooker for 15-20 mts. Open the pressure cooker, mix suji upma and then garnish with coriander leaves. 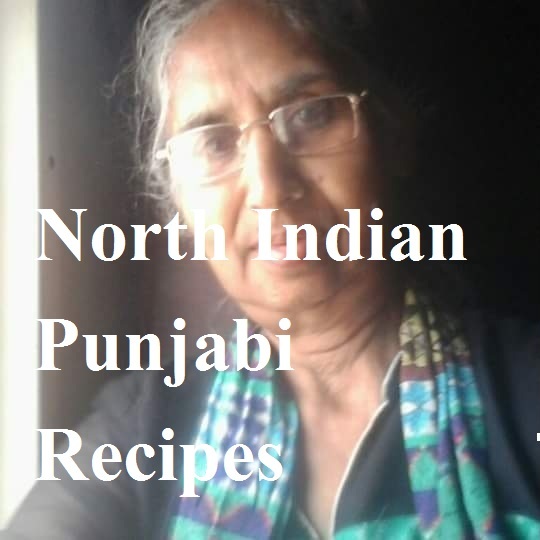 Enjoy with buttermilk stirred in with onion and coriander leaves. 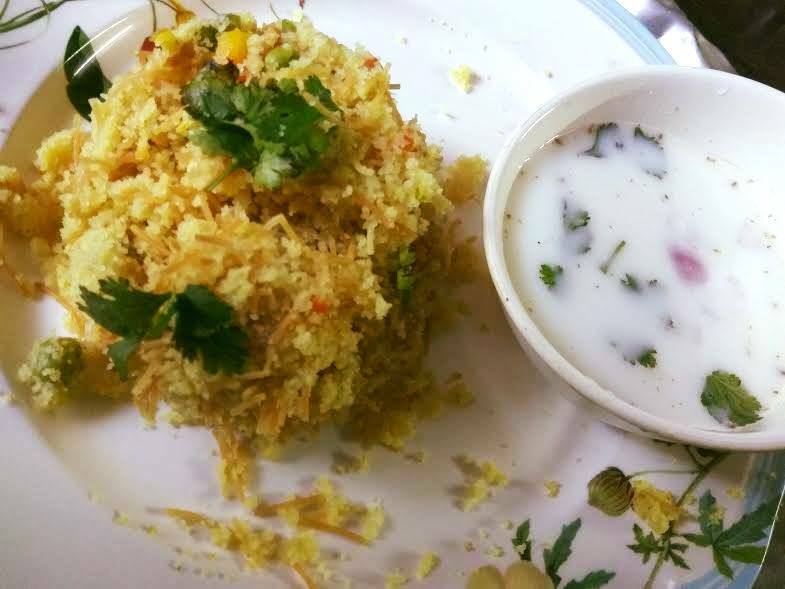 The suji upma-curd/buttermilk combo tastes yummy.